We have been evaluating policy simulation games, both for design ideas, and for a sense of whether they might be useful for real world policy processes. SimCity, as you might imagine from the title, allows the player to build and run a city. The player has considerably more freedom than might be available to a municipal politician, leading to a certain lack of realism. 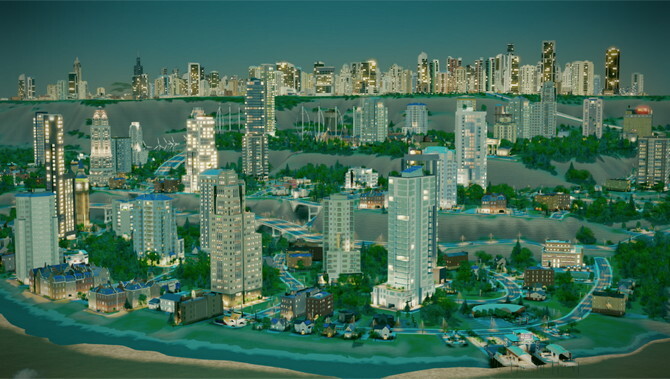 This article discusses the 2013 version of SimCity, with the GlassBox simulation engine. Over the summer, Social Innovation Simulation will be posting a series of technical tutorials designed to acquaint those interested with some of the technologies we’re working with. Dependencies: Basic HTML, basic D3, setting up a server.